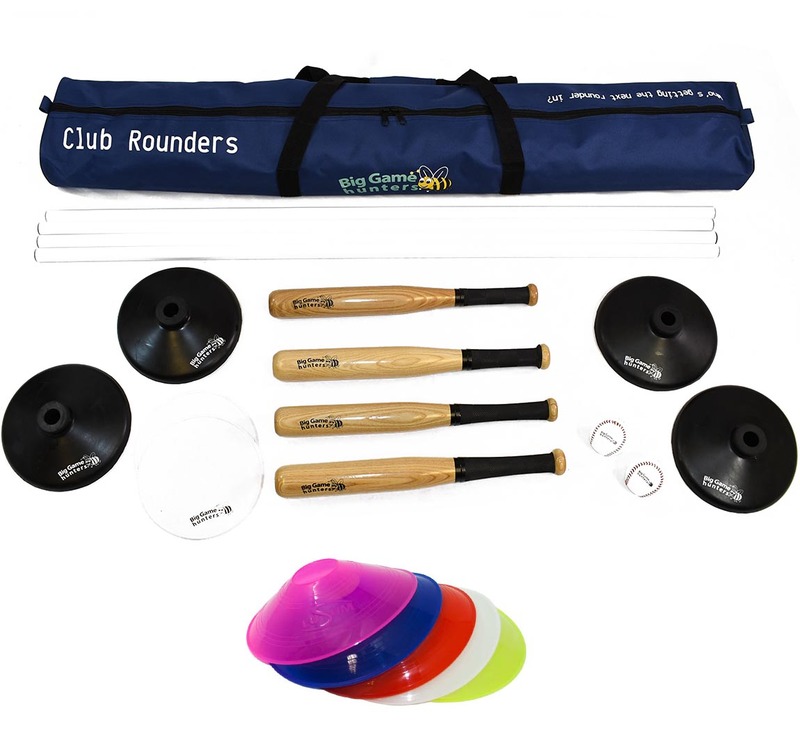 The club rounders set has been designed with a full range of equipment but with this set we have also included a set of space marker cones. 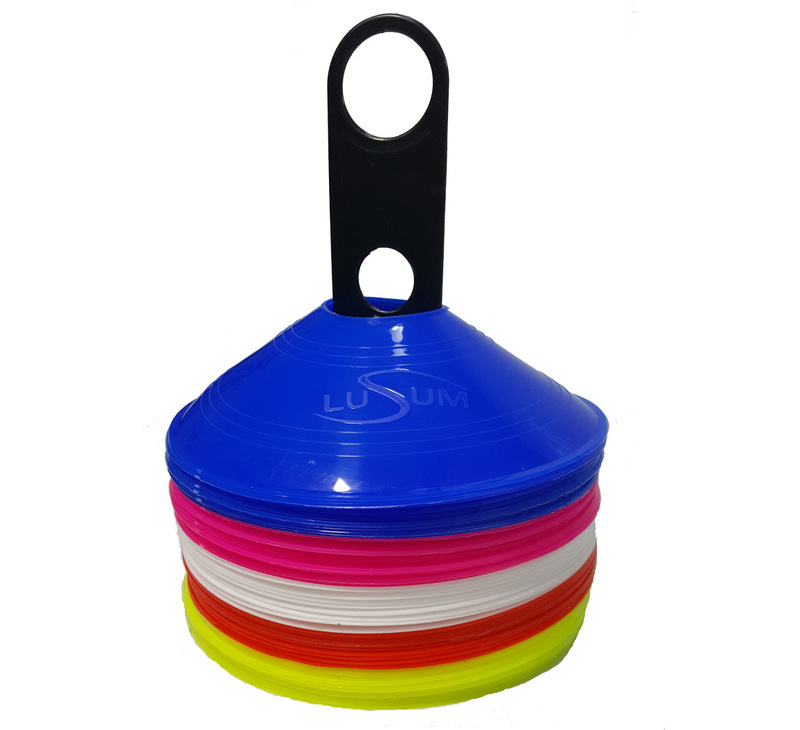 The Lusum space marker cones are ideal for marking an area for players who are waiting to bat as well as players who are out. 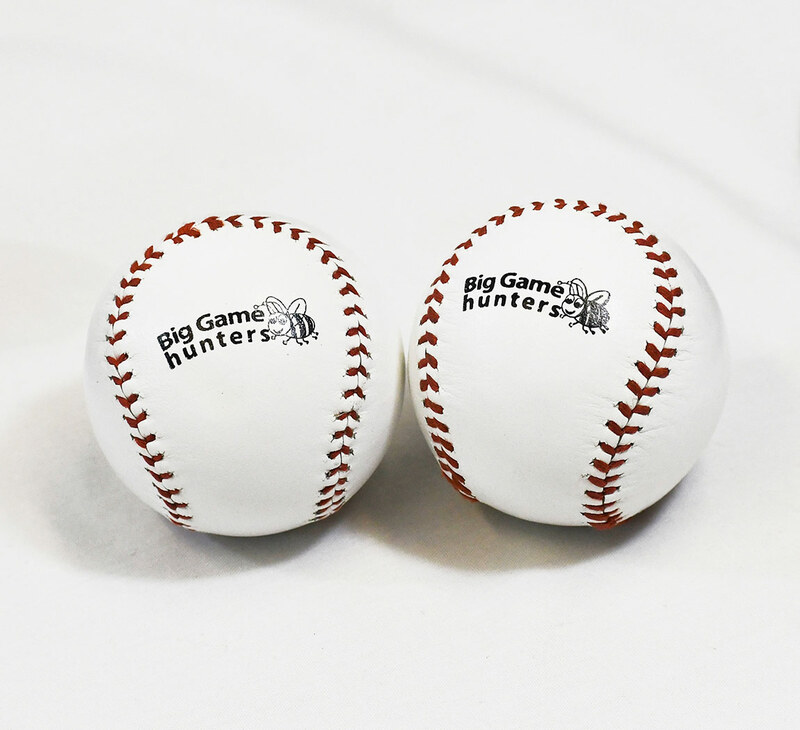 They could also be used to mark where the back stop line is. 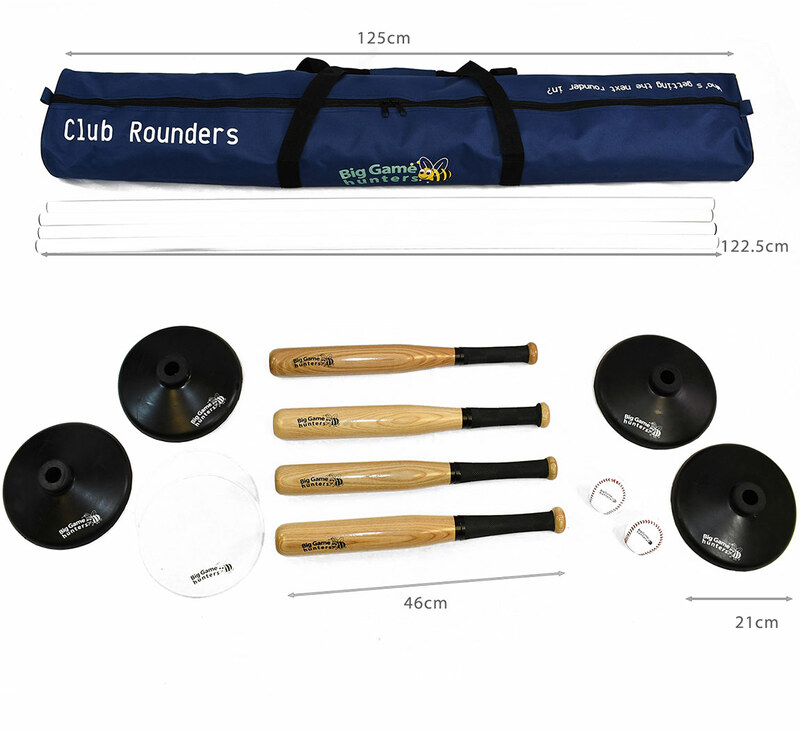 With 4 full size rounders posts with rubber bases this game is perfect for schools and clubs who are wanting to hold a large game. The rubber bases also mean the set can be played inside if required. 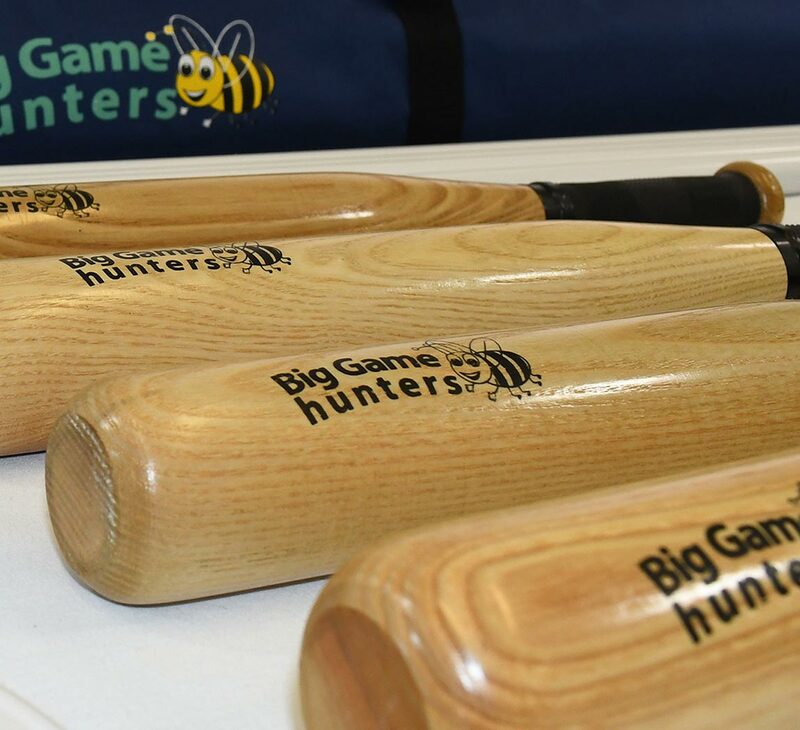 4 rounders bats with rubber handgrips are also included meaning that the bat does not need to be thrown or dropped for the next player making it safer for all. 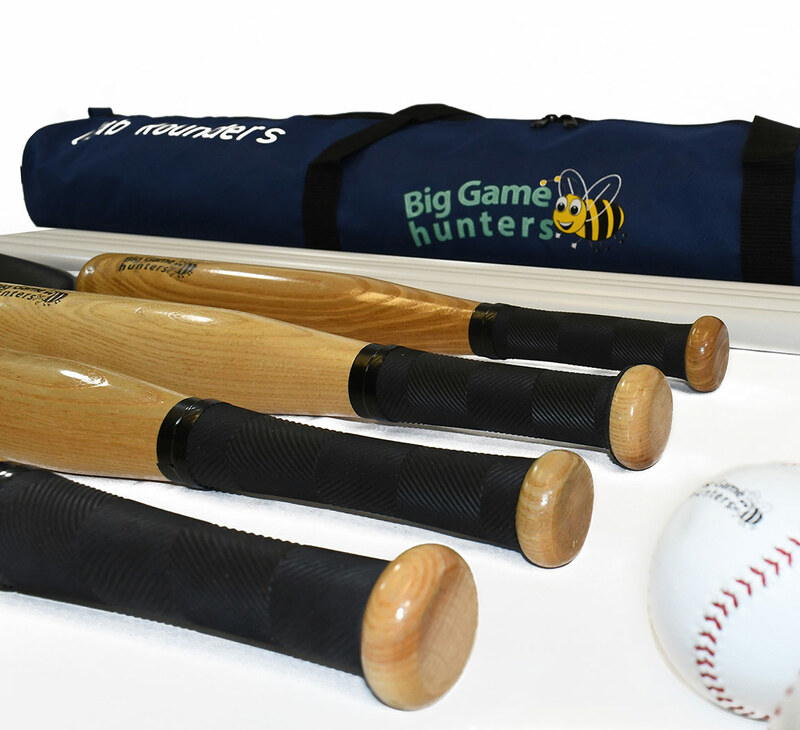 This set also comes with 2 hand stitched leather rounders balls and mats to mark where the batter and bowler should stand.